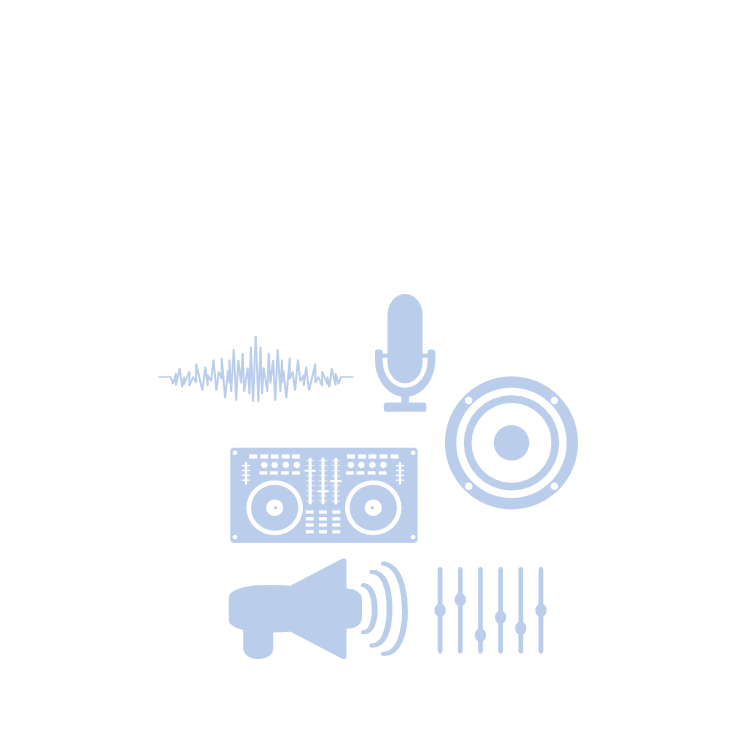 Enjoy all the possibilities of studio FX and beat boxes, with the added physicality of pro-DJ equipment. Features inherited from our flagship mixers and effectors include the DJM-2000‘s Isolator FX, the DJM-900NXS‘ X-Pad and the EFX-1000‘s multiple FX chaining – have been evolved and brought together into one unit. 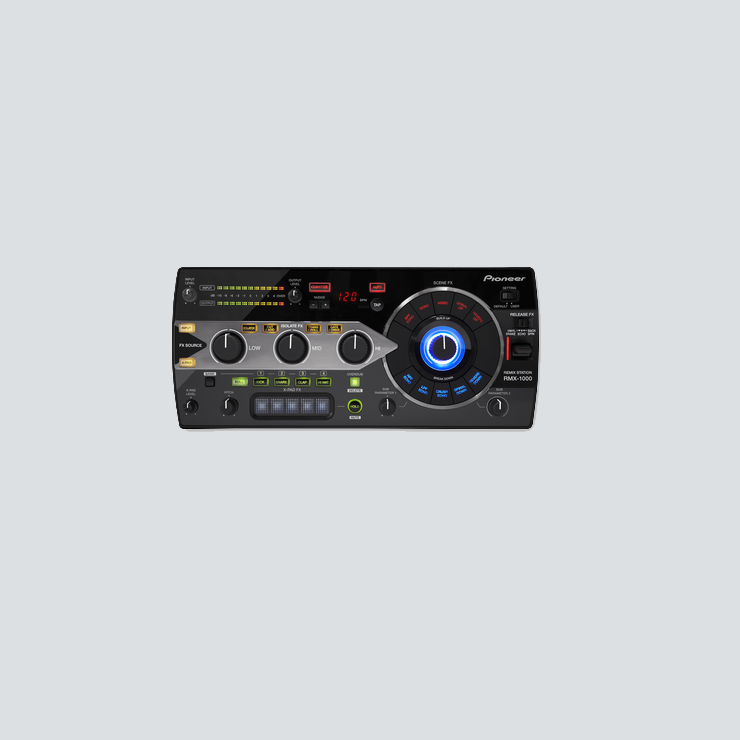 The RMX-1000 gives you intuitive control of multiple parameters in macro, plus you can use our remixbox™ editing software to completely customise the hardware and load it up with your own banks of samples.